I thought you might all like to have a little update on Bud, six months is a long time for a little boy and he has changed so much recently. He turned two and a half this month and is very excited to be a big brother. We do have to be constantly vigilant though, he is growing big and is very heavy handed (just like his Daddy) so he can be a little rough with his baby sister. Whenever someone admires her he tells them her name and says 'sister'. He is very protective of her. Bud turned two in April. I can't believe my blog hasn't been active since before his birthday, it seems like such a long time ago. We celebrated with a tea party for the family at home and Bud had a Peppa Pig cake which we seemed to be eating for ages afterwards. The next big change for Bud was us finally giving up breastfeeding. This happened in May. I feel that breastfeeding during my pregnancy contributed to my feelings around this time. I've read that it can cause hormonal imbalances and have this effect so I'm sure it was a factor. In the end the decision to stop was an easy one. Bud had decided a couple of months earlier that he wanted his Daddy to take him to bed so we dropped the bedtime feed quite easily. This was quickly followed by the morning feed as he was far too busy to come and snuggle up and have milk in Mummy's bed in the morning. He wanted to get up and have his fruit and cereal breakfast instead. The only feed that he was having every day was the one to get him to sleep before his nap. I had to decide, in my mind, that it would be OK for him not to nap in order to drop that feed. In the end we stopped and he has continued to nap, less so now but he still has a sleep at least three times a week which is fairly typical from other children of around the same age that I am aware of. In fact he is sleeping beside me right now. We didn't manage a holiday this Summer. Red Rose Daddy changed jobs in April and we didn't realise that paternity leave didn't work in the same way as Maternity Allowance. When it came to notifying his new employers of our due date it turned out that he hadn't worked there long enough to qualify. He had to book it as annual leave instead. We wished we had checked before this as we think the company would have honoured the paternity leave if we had requested it. This meant his leave was saved for the new arrival. He is permanent in his new job and enjoying it, which has made life more secure for us all. Bud visited Scout Camp with his Daddy and has been to a few meetings of his Explorer Scouts who have adopted him as their little mascot now. We loved the Jubilee, Tour de France, Olympics and Paralympics and Bud shouts 'Come on Cav!' at any passing cyclists now, much to their and our amusement! He also recognises the Union Flag and says 'Team GB' when he sees it. 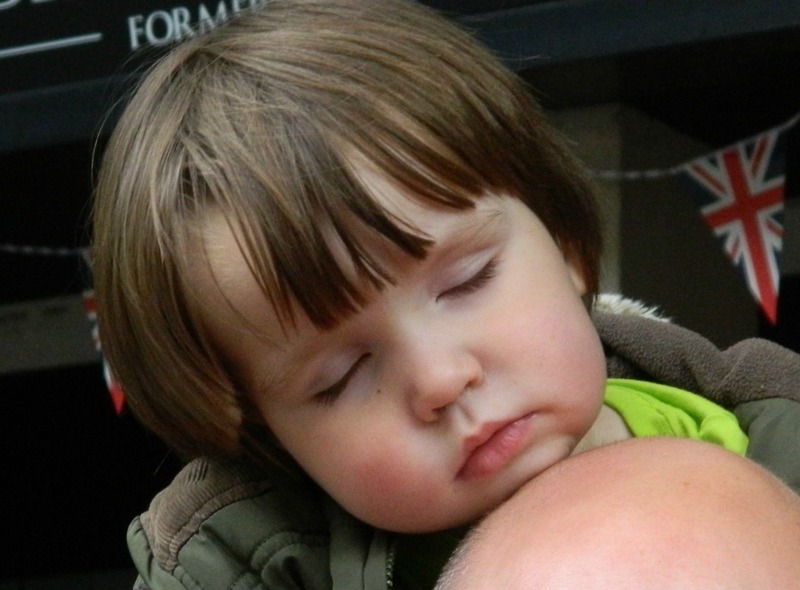 We went to see the Olympic Torch pass through Bolton but Bud fell asleep on his Uncle's shoulders just before it arrived. This boy can sleep anywhere! Bud is developing brilliantly. He adores books and has become a massive fan of Postman Pat, Bob the Builder and Thomas the Tank Engine. His favourite toys are cars and trains. He really is a typical boy. He loves to be outside and is getting to grips with the balance bike he received for his second birthday, as well as running and jumping in any muddy puddle he can find. He coped amazingly well with having a grumpy, virtually immobile Mummy over the Summer and we were very lucky that our wonderful family took him out lots and he spent a few great days out with his older cousins when they were on school holidays. He has had his first sleepovers too. He stayed at Grandma and Grandad's with his cousins and, last month, they took the three of them away to St Anne's for the weekend. He also stayed with them when I was in hospital after having the baby. 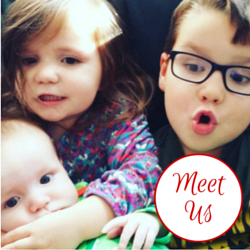 He has a very close relationship with all his grandparents, uncles, aunts and cousins and it is lovely to see their relationships develop. His vocabulary expands at a lightning rate and I love that we can now have conversations and he can tell us little stories about what he has been up to. Our first born is such a lovely, sunny, sociable, happy little boy. He wins over everyone he meets. I'm so proud to be his Mummy.